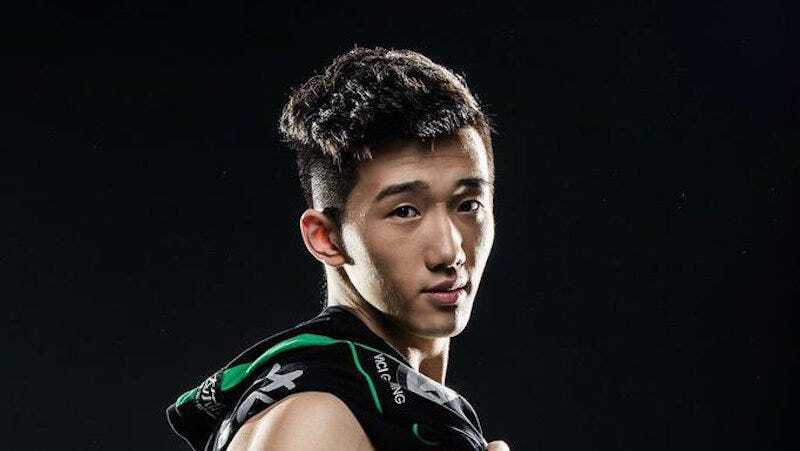 Vasilii in a photo shoot in 2015, via his old Twitter feed. Some players blame repetitive stress and high expectations for poor performance. One League of Legends player has a different reason: A little too much lovin’. Li has had issues in the past of letting his emotions get the best of him, but this is an entirely new kind of problem for the professional League of Legends player. Hopefully this new, chaste lifestyle will help him get his career back on track. Ask Dr. NerdLove: How Do I Stop Getting Into Toxic Relationships?